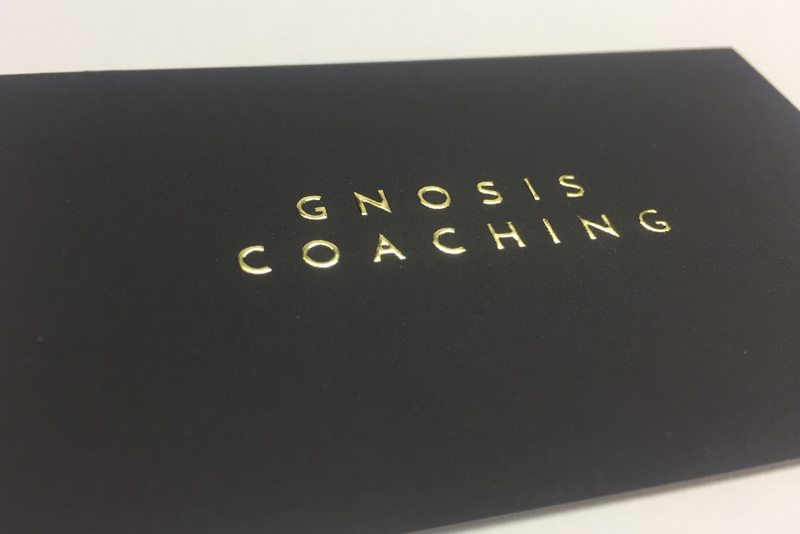 Printed on heavy 450GSM Velvet stock, these luxurious gold foil business cards have a coat that gives the look of matt cello glaze while adding a texture that feels like silky velvet and has a raised gold foil effect! 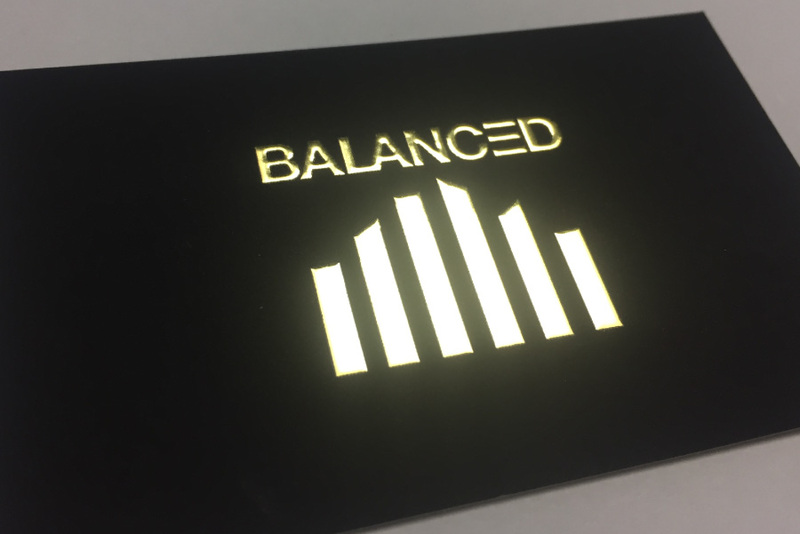 The raised gold foil does not require the setup of a foiling block like other gold business card foiling options, making it a more cost-effective option. We currently only do one run of gold cards a week which is on Wednesdays. 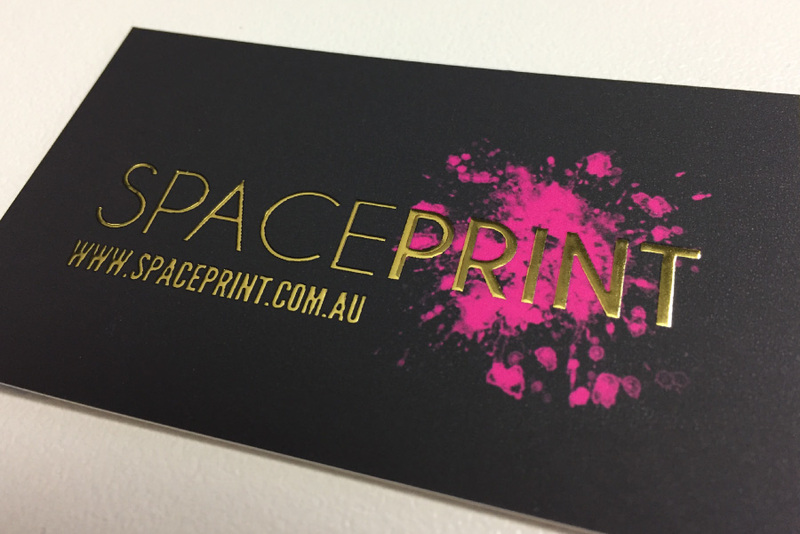 We do a run of gold business cards once a week. Orders must be finalised by 10:00am on Wednesday. 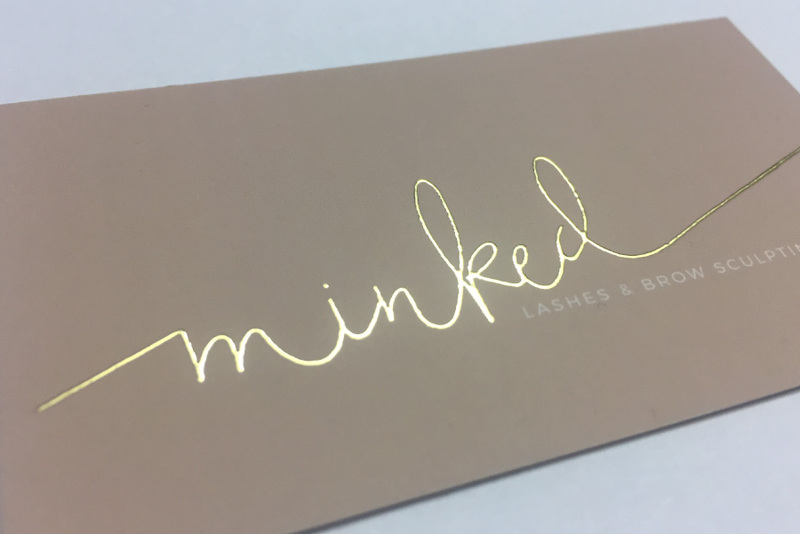 To setup the Gold Foil Layer – Create a seperate page or pdf that only includes where the gold is to be applied and set the colour to black.